Meetup is a website that helps people stage get-togethers. If you go to their website, you can check out which groups are getting together under different categories. For example, since I enjoy hiking, I have signed up for Meetup groups that do hiking in an area that I like. I have met a few people who have become both friends and acquaintances through Meetup, so I highly recommend you check this site out. If you prefer clubbing and bar hopping, you’ll love West Hollywood and Santa Monica. There are plenty of people who love to party there, so you’ll meet lots of people in their 20s and 30s in that area. Los Angeles has recreation centers where you can go and work out, take classes, and enjoy various events. These types of centers are good ways to meet people as well. Do you enjoy working out? Go check out gyms in your local area to find out which one suits you best. Then, go exercise on a regular basis. 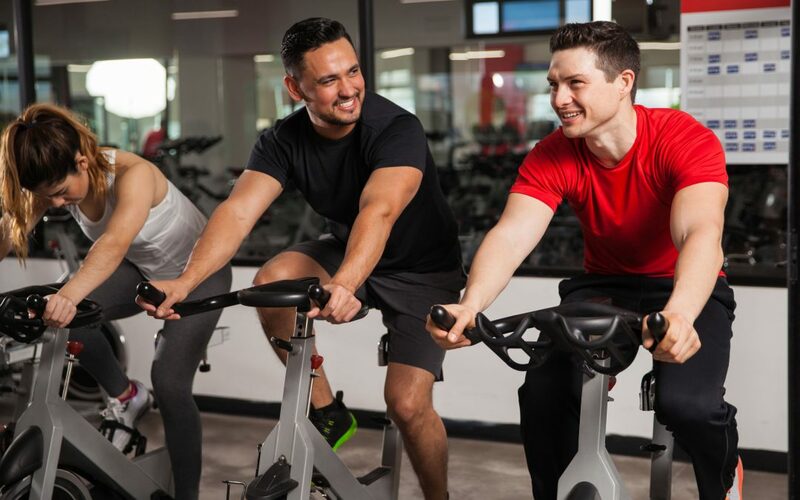 You can definitely meet others who enjoy using the machines, taking fitness classes, and chatting with you. If you like people at your workplace, ask them what they like to do for fun. See if they are interested in the same things you are, and hang out with them. Maybe go for a drink after work to see if you get along well. With the myriad of ways to meet people these days, you shouldn’t have a problem getting to know and even hopefully like some people in LA.